Those magicians over at Logitech just announced a new line-up of PC gaming peripherals. And boy howdy, do they look sweet. The most interesting of the batch is a new gaming mouse dubbed the G700s. A wireless mouse that operates over the 2.4Ghz spectrum, the coolest thing about the G700s is that you can charge it via USB and still use it. Cooler still, is that you can use it as a normal corded mouse by sending the data signal down the cord. Honestly, I’ve been wanting something like this for years, and it’s nice to see Logitech step up to plate with this long overdue feature. Also included is a bunch of revisions to their already great products. The G400s continues the tradition of exceptionally performing gaming mice that the MX518 started many moons ago. The G100s is a good looking mouse for those looking for something optimized for MOBA’s and RTS’s. Logitech is also ramping up their premium gaming keyboard line with the G19s and G510s, both of which sound like they make my G710+ a relic of the stone age. Rounding up the company’s gaming line-up are two headsets, the 7.1 surround sound G430, and the stereo G230. 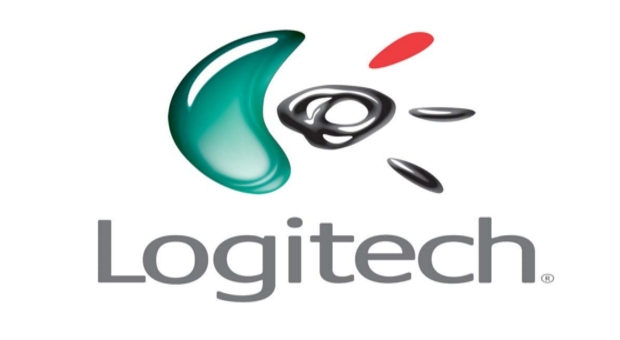 This is an exciting time for Logitech, and I hope each of these products maintain the company’s high standards of yore. Look for these to start hitting shelves both digital and physical around the beginning of April. And if you’re attending PAX East, stop by the Logitech booth to check out the new G-series products!